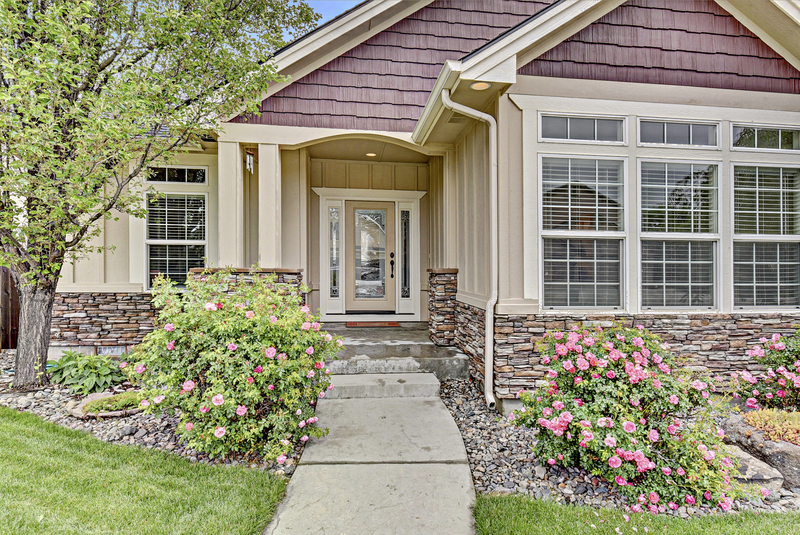 RIGHT and AIRY, this GORGEOUS home has so many wonderful features! 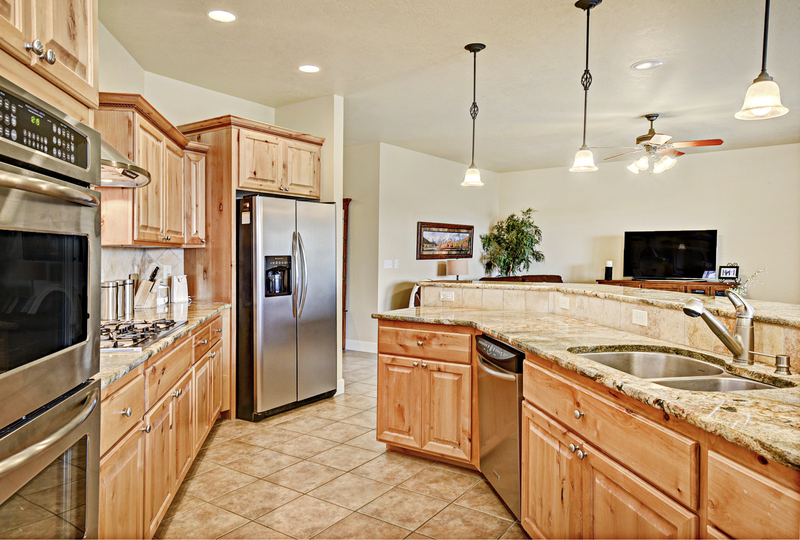 The kitchen is enormous and perfect for entertaining - boasting abundant countertops, double ovens, built-in gas cooktop and lots of storage. 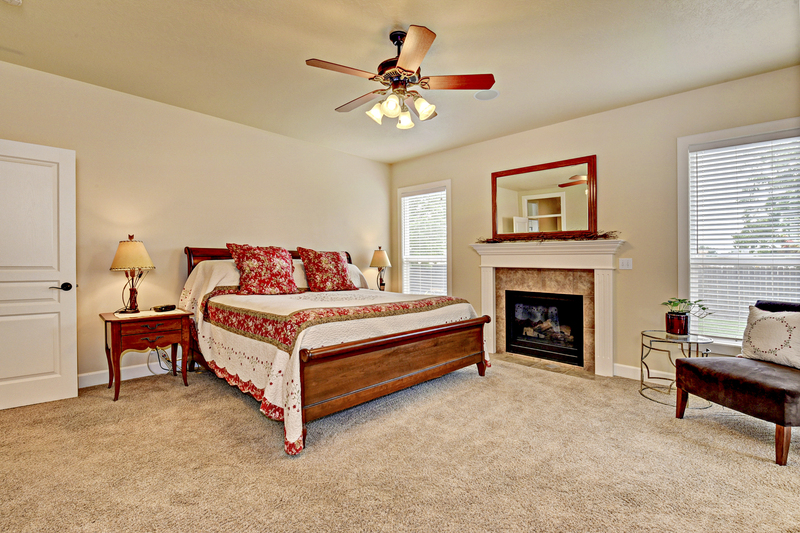 Relax in the spacious master suite with a fireplace, views of the east-facing backyard, separate soaker tub, dual vanities and large walk-in closet with built-in drawers. Situated on nearly 1/4 of an acre, this home has an attractive front elevation, beautiful landscaping and extra-large covered back patio. 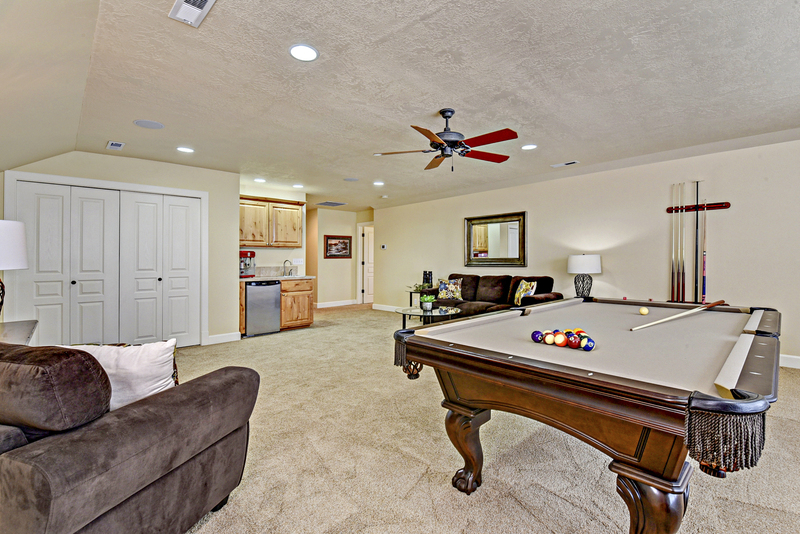 Other fantastic features include surround sound, wet-bar in the bonus room, tile surrounds in all bathrooms, two fireplaces, slab granite, stainless appliances, pot filler and more! 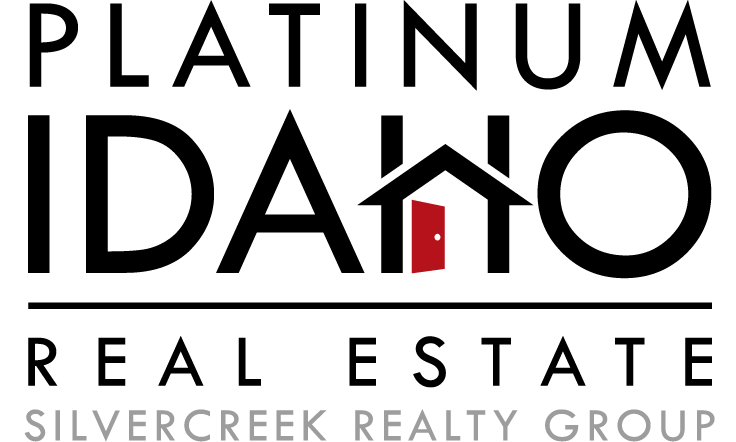 Centrally-located and close to schools, shopping and more.